Emerald Lakes is the best choice for your new home in Greenwood, IN. With our easy access to Interstate 65, our residents are 20 minutes from downtown Indianapolis; additional shopping and dining are just a few things to do in Indianapolis. Are you a sports fan? Indianapolis is home to the NBA Pacers, NFL Colts, AAA Indians baseball team and NCAA headquarters. Additionally, you'll be 30 minutes from Columbus, home to major employer Cummins. The Greenwood Park Mall has hundreds of shopping options and the area is home to many dining options. Johnny Carino's, On The Border, Bonefish Grill and Olive Garden are within 10 minutes of your home. After dinner, catch a movie at Regal Cinema located right next to the mall. The city of Greenwood also has newly renovated walking and biking trails, leading to both Craig Park and Freedom Park. We can't wait for you to stop by and check out our amazing community for yourself! 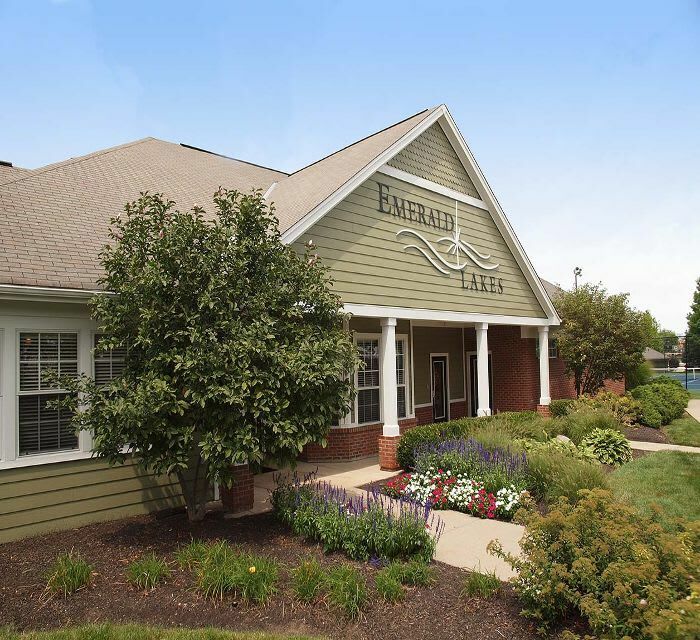 For more information on Emerald Lakes Apartments and our community, schedule a personalized tour. Your luxury apartment is waiting for you.